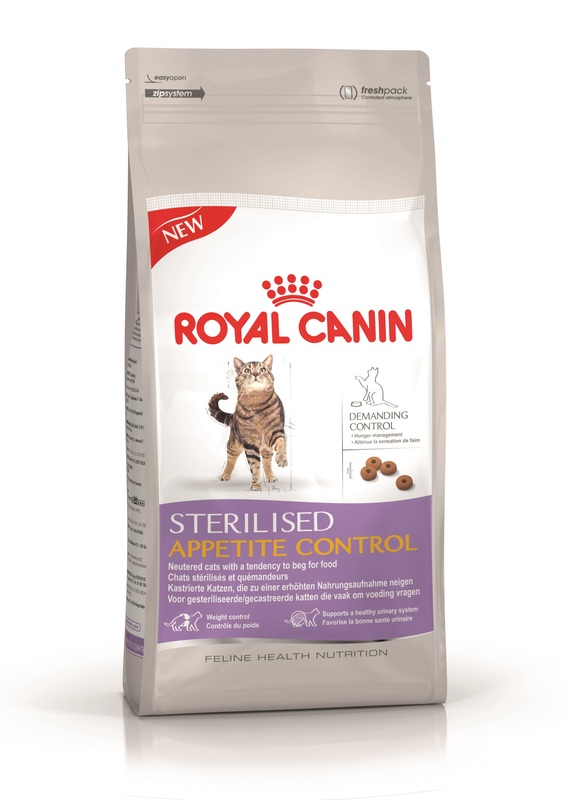 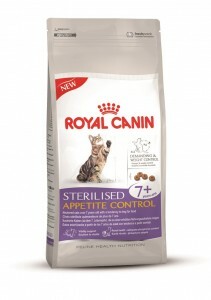 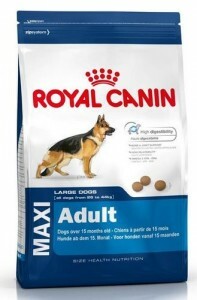 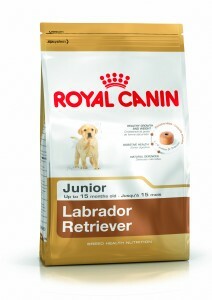 Royal Canin cat and dog food at half RRP whilst stocks last. 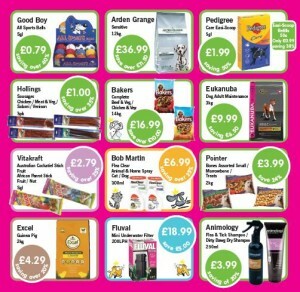 This is an in store offer only. 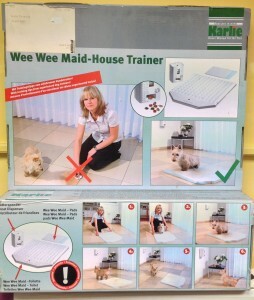 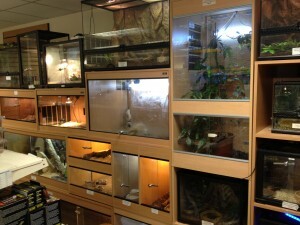 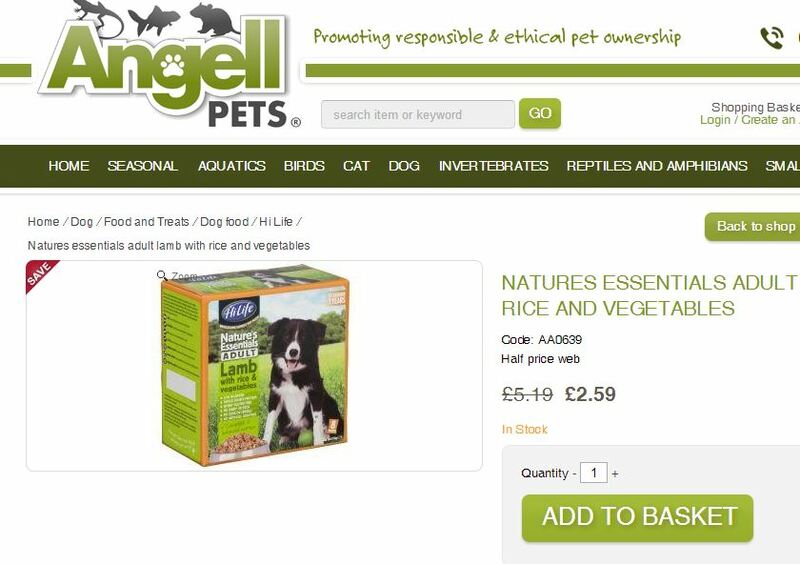 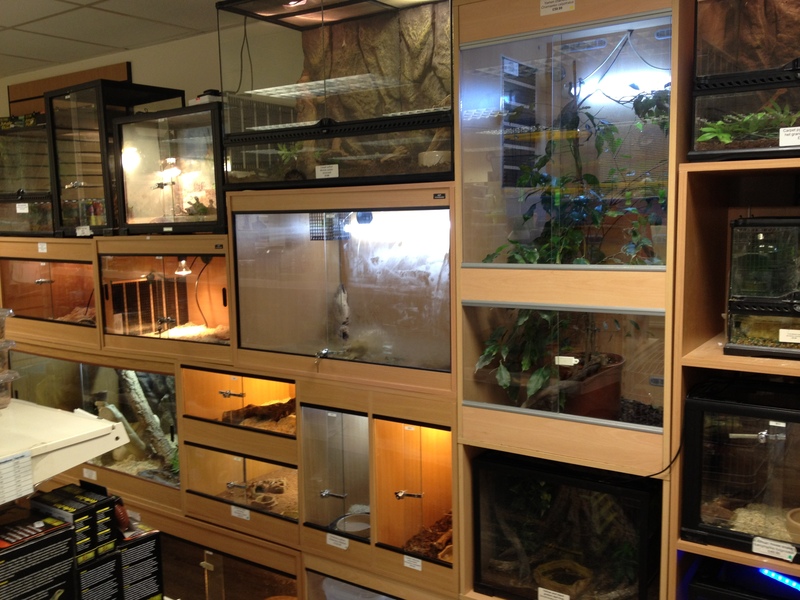 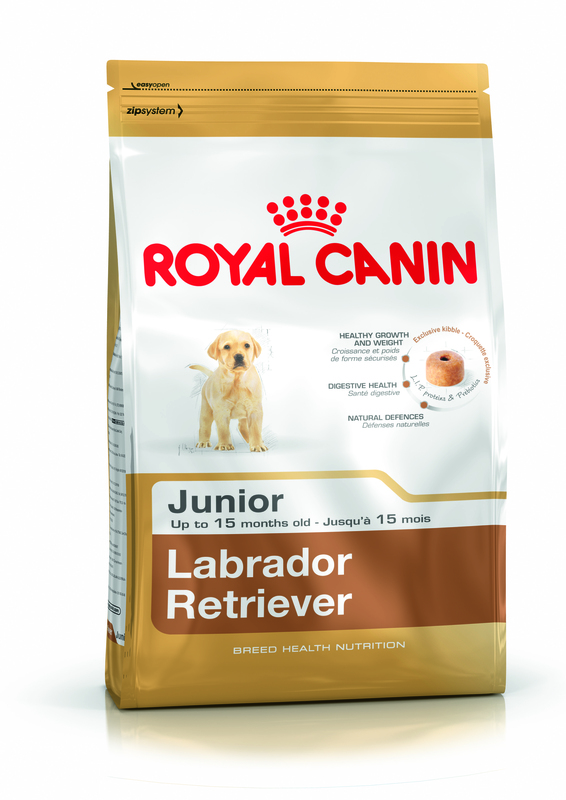 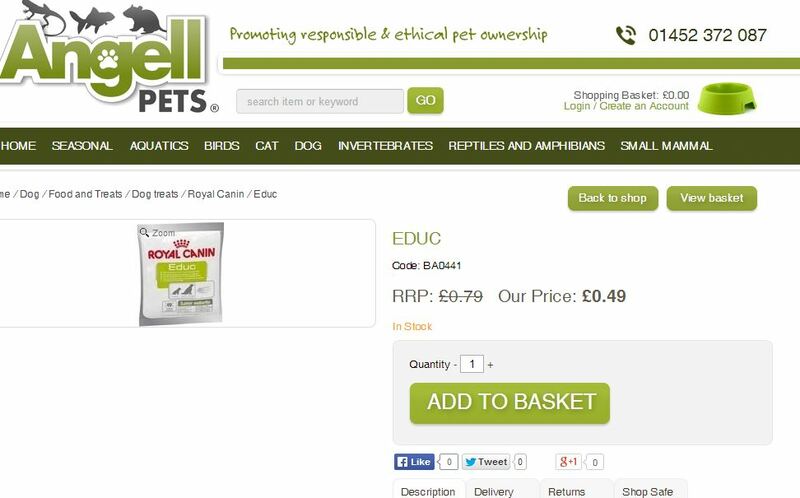 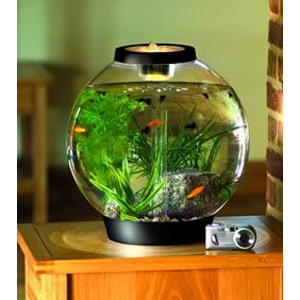 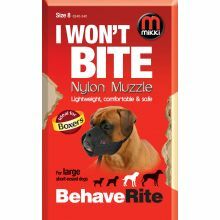 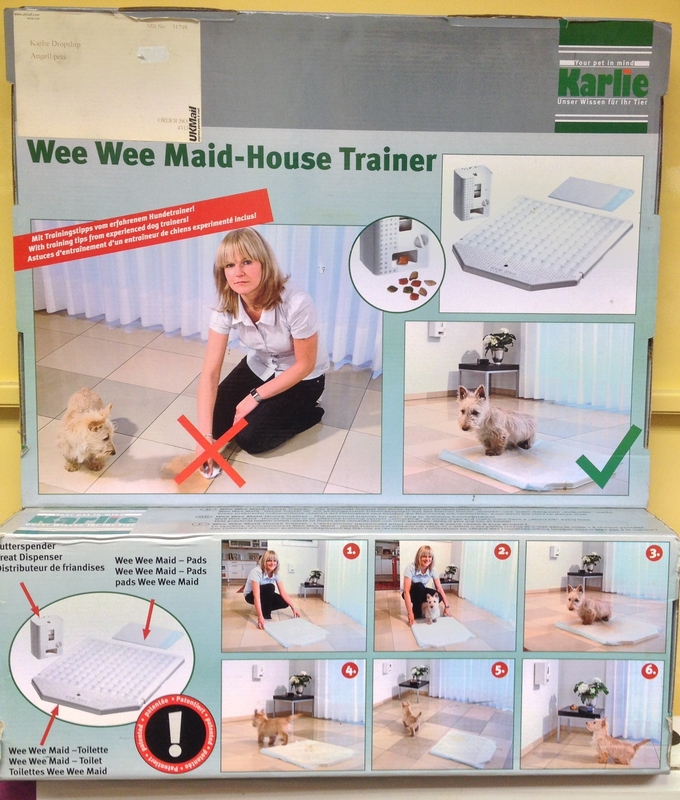 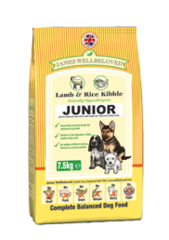 Our web prices are 20% off RRP already on the whole Royal Canin range. 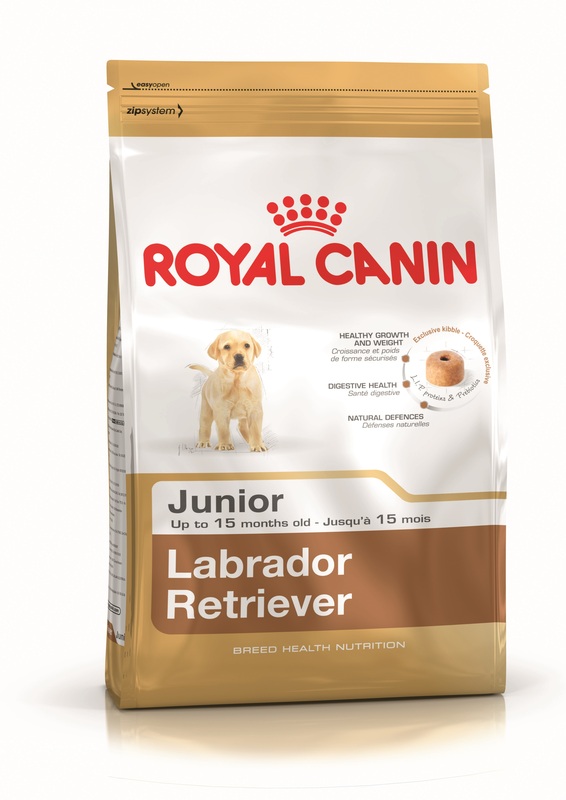 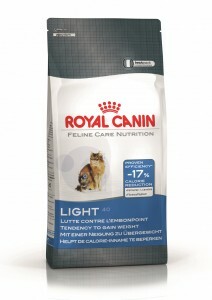 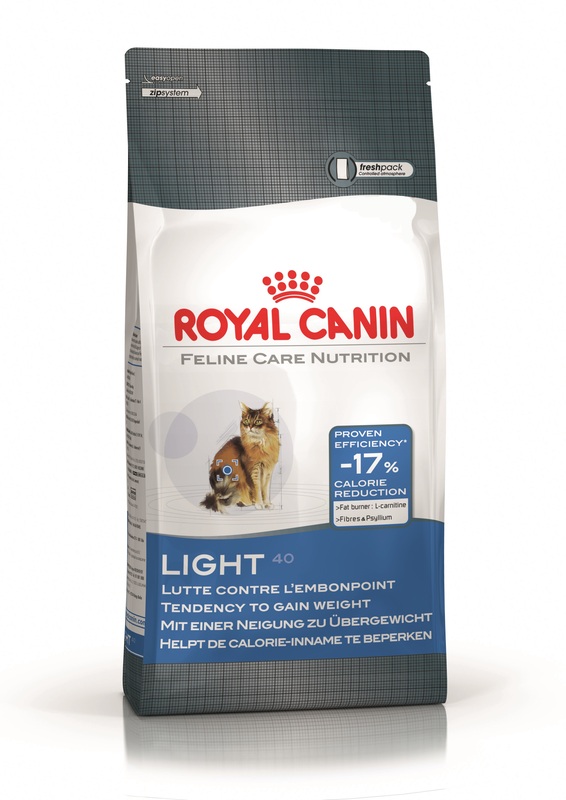 Selected Royal Canin cat food and selected Royal Canin dog food. 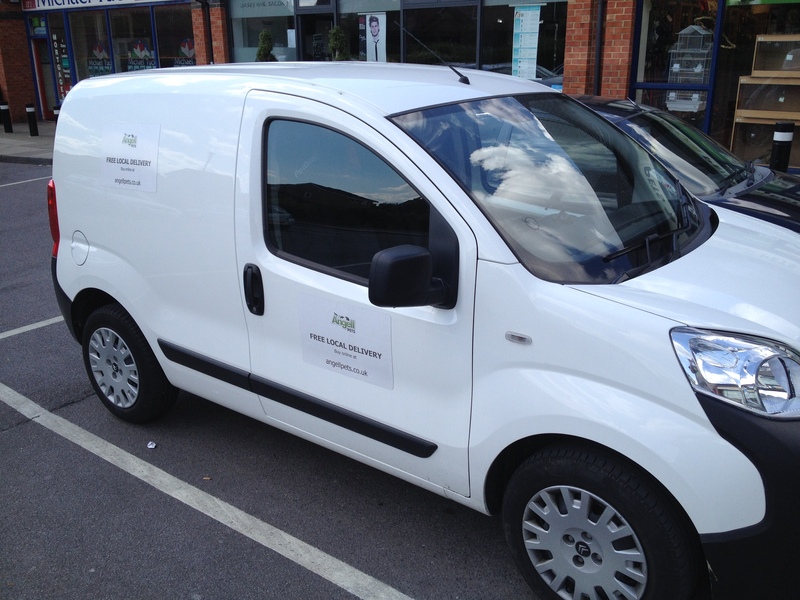 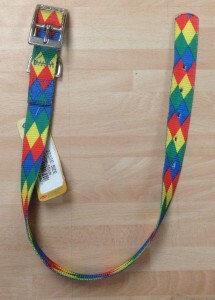 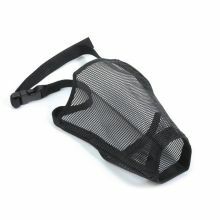 We only have a few bags at these prices and at half price they will not be around for long. 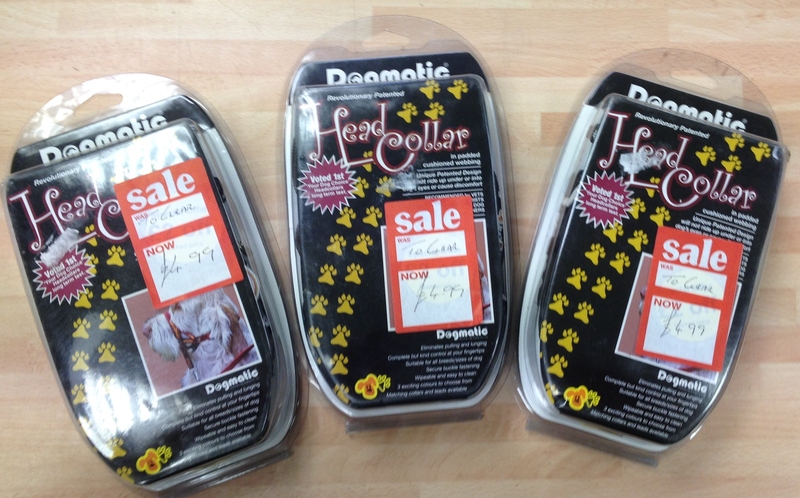 This is an in store offer only, so pop in as soon as you can to pick up your bargain. If you have not been in before make sure you sign up for our loyalty scheme whilst you are purchasing you half price Royal Canin food and collect loyalty points towards further savings on Royal Canin or anything else in store or online. 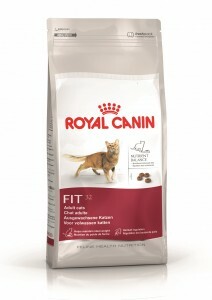 The selected half price Royal Canin dog and cat food will be at the front of the store to save you having to hunt around. 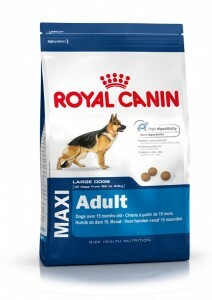 Discount dog food and treats for January. Just a couple more deals to add to our list of fantastic offers this month. Keep coming back for more discount dog food and treats this month.